The direct tire pressure monitoring system utilizes wheel mounted sensors that accurately gather pressure and temperature data from the vehicles tires. This data is then interpreted by the vehicles ECU and a potential low tire pressure warning is issued if one or more tires is underinflated by 25% or more. The indirect, ABS-based TPM system interprets tire pressure data based on the rotational speed of each tire. TPMSDirect – Your #1 source for the latest in OEM TPMS technology, industry news, and technical know-how. When Should I Replace My TPMS Sensor? TPMS sensors need to be replaced if the sensor assembly fails or is damaged. 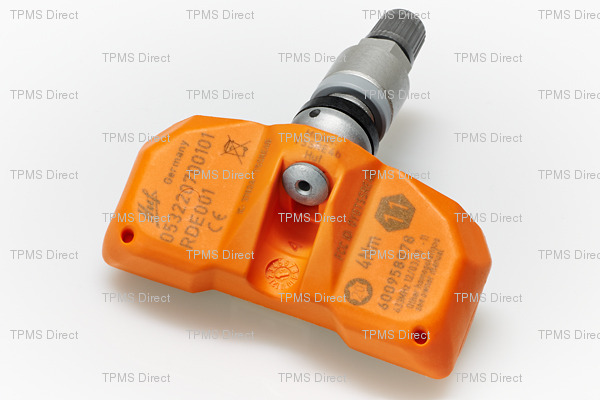 Some TPMS sensors are manufactured as one-piece units, with fixed components. If your one-piece TPMS unit appears to be damaged, the entire assembly will need to be replaced, even if the damage is only on the valve stem. One-piece sensors are slowly being phased out and replaced by TPMS assemblies with removable/replaceable valve stems and service kits. If your TPMS assembly appears to be damaged, please contact us at customer.service@TPMSDirect.com and we’ll help you determine the correct replacement TPMS sensor or TPMS components for your vehicle. When Should I Replace My TPMS Service Kit? 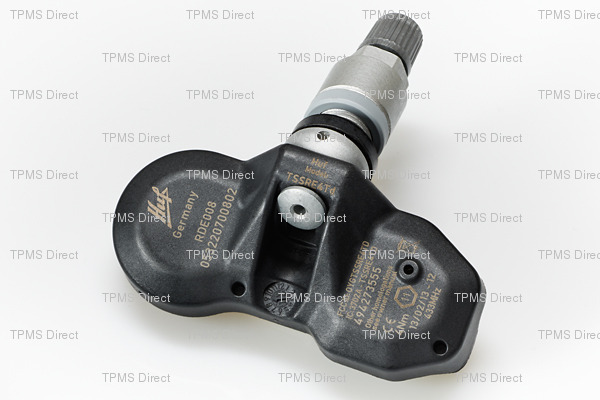 The TPMS service kit usually contains the following components: valve core, valve nut, seal, seal washer, and valve cap. The service kit needs to be replaced every time a tire is serviced. Educate your technicians and managers about all key aspects of TPMS including typical sensor life expectancies, benefits of TPMS to the customer, different sensor styles and options, the need to service sensors regularly with service packs. Ensure all shop personnel are aware of your procedures and expectations to ensure you service TPMS as designed by the OE manufacturer. There are always opportunities to increase your revenue!